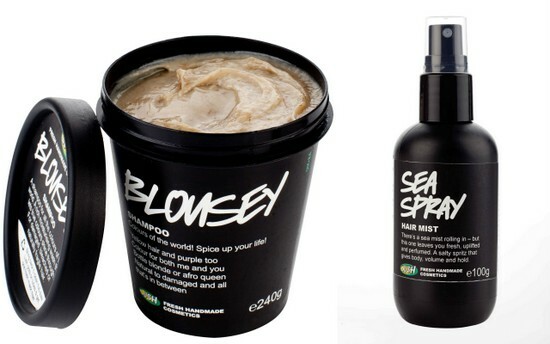 Lush recently introduced a new range of hair products, including shampoos, conditioners and treatments, and I’ve been trialling three products from the range. Fair Trade Honey shampoo is billed as a moisturising shampoo, which is just what my hair needs. It’s pricey enough at €8.95 for 100g but it’s jam packed with fresh natural ingredients – the base is over 50% fair trade honey and 20% linseed mucilage which inject both moisture and shine to all hair types. I really like this product – it smells intensely of honey and flowers, and it leaves my hair fragrant, shiny and soft. This is also a good choice if you’re worried about parabens in your products – honey’s a natural preservative, and it’s the only one in the mix. The other shampoo in the range sounds equally good - Blousey is a gentle shampoo for dyed or chemically treated hair, and with ingredients like bananas, spices, cocoa butter and a blend of essential oils, it sounds good enough to eat. It’s €22.95 for 240g. 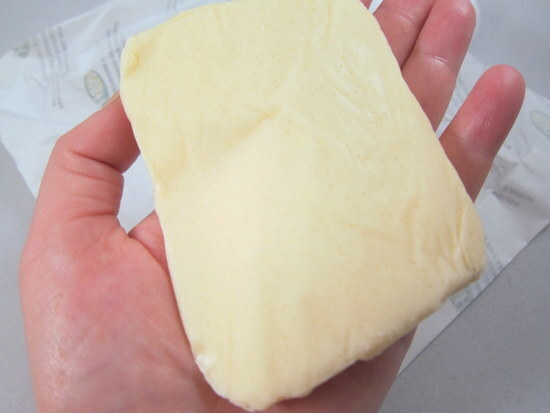 Despite sounding amazing on paper, Big Solid Conditioner wasn't as much of a hit. With coconut oil, lemon juice, sea salt and a blend of oils and waxes I had high hopes, but my hair felt dry and tangled after use. I fear it just doesn't deliver the moisture levels required by my thirsty bleached ends, but If your barnett’s in better nick it might fare better. The product comes in a slab that you stroke over your hair, and costs €11.75 for 100g. Happy Happy Joy Joy is also not really a heavyweight in the hydration stakes, though it does lightly condition and soften the hair. I wasn't bowled over by the conditioning hair perfume concept either - that is, until I actually used the product. The blend of neroli, almond milk, rose water, grapefruit, jojoba oil and orange flower absolute is just divine. Honestly ladies - I used it today and when I move my hair I get a subtle waft of the most uplifting scent. And listen to this: stepping out of the shower, himself greeted me with a hug and a 'Somebody smells good!' (And yes, that somebody was me.) This is intended for use with Blousey shampoo and it's also €11.75 for 100g, or €23.50 for 250g. Lastly, four hair treatments round out the new range: a scalp treatment to promote strength, shine and volume; Seaspray salt mist for styling; a balm for split ends and a soothing balm for problem scalps. Now, I don’t normally like anything that claims to repair split ends because the only thing that can is a pair of scissors. But Shine So Bright split end balm (€5.75 for 10g) can and does improve their appearance, and comes in a handy handbag or pocket sized tin. Smells lovely, too. I'll be picking myself up a big bottle of Happy Happy Joy Joy next time I pass a Lush shop, and checking out that Seaspray mist while I'm at it. But what about you? Anything tickling your fancy? 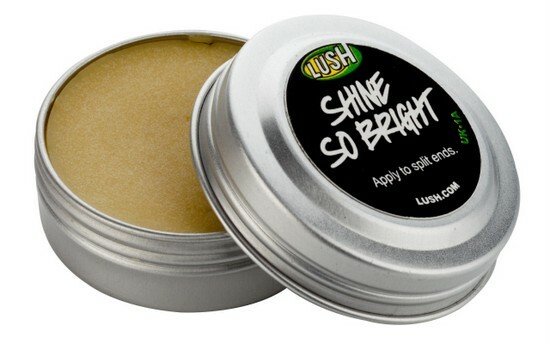 See what else we've tried from Lush here.